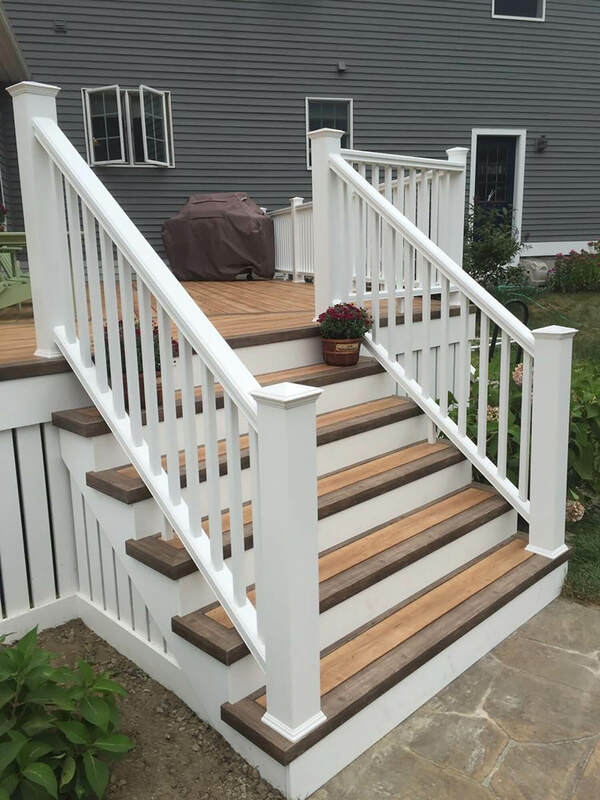 Enjoy the beauty of Maine on your new deck. 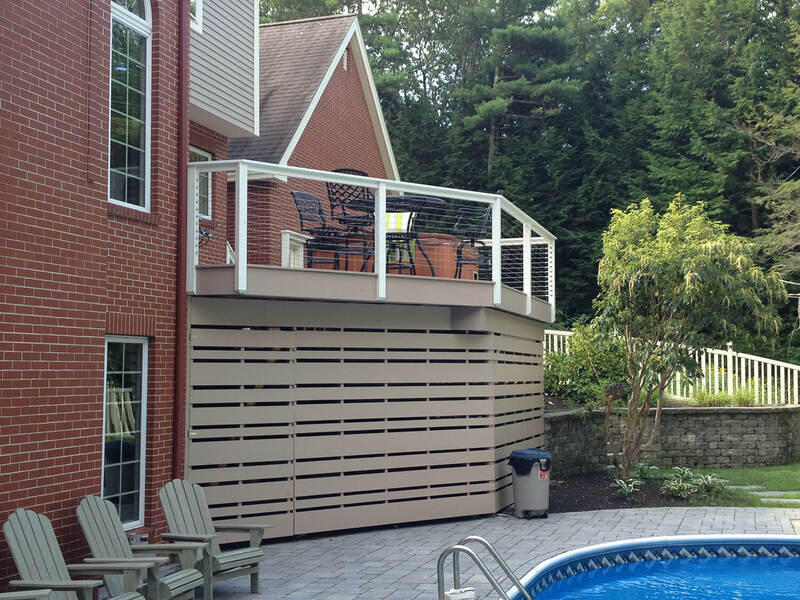 Deck construction and outdoor living have evolved over the years. 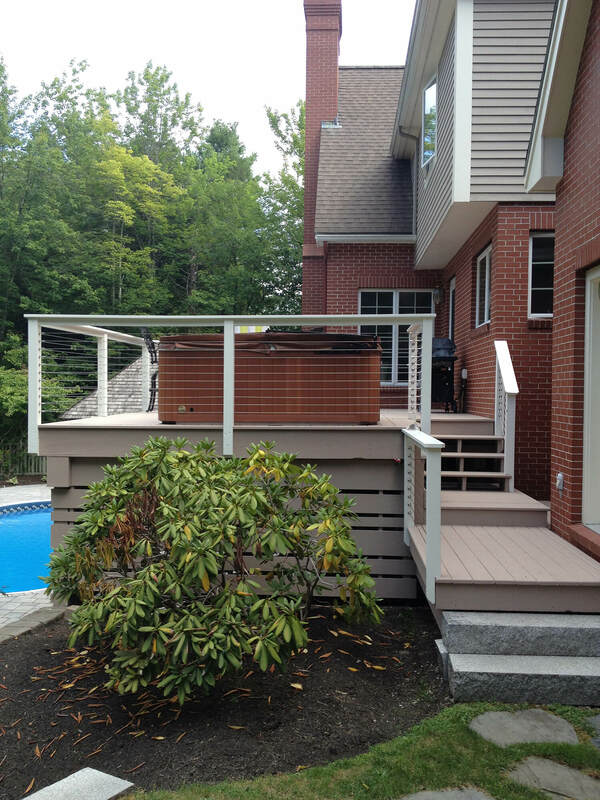 Years ago, pressure treated decks were used simply to hold gas grills. 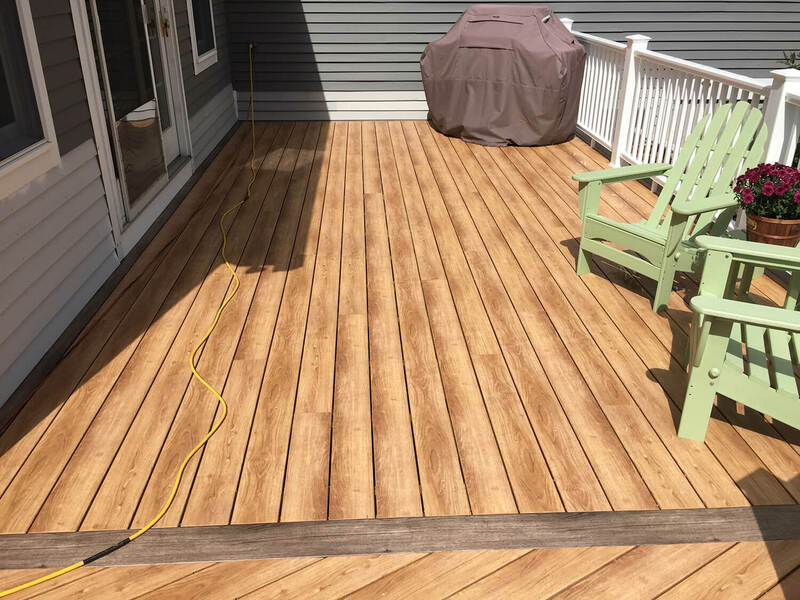 Today, we can create your own backyard oasis – from multi level decks to outdoor kitchens; from cedar to composites to exotic woods. 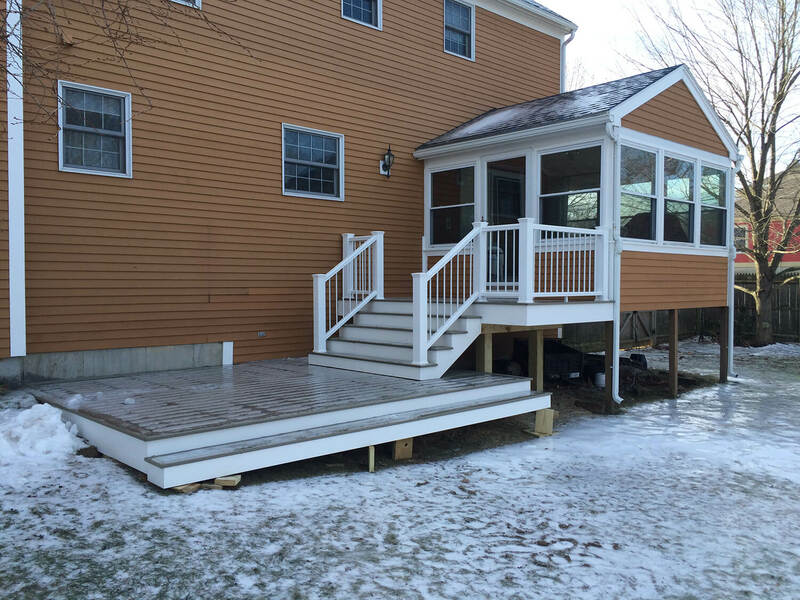 The deck is an extension to our homes; it is the place to enjoy the beautiful summers we have here in Southern Maine. 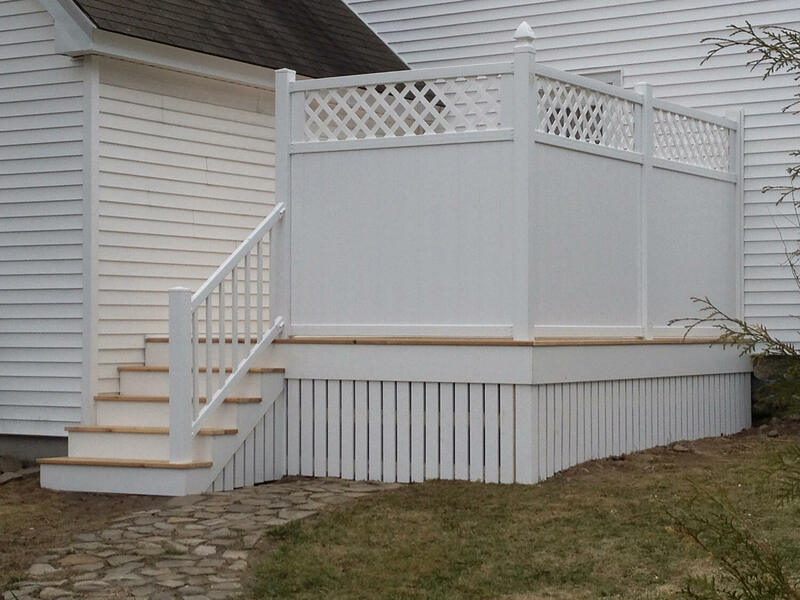 Southern Maine Remodeling can help you design the backyard you have in mind. 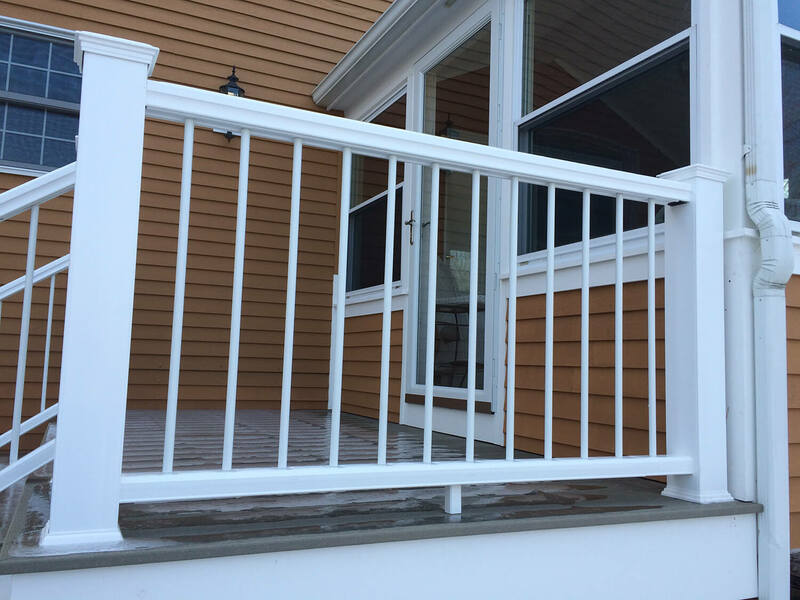 We work with all of the major manufacturers so that we always have the right product available for your project. 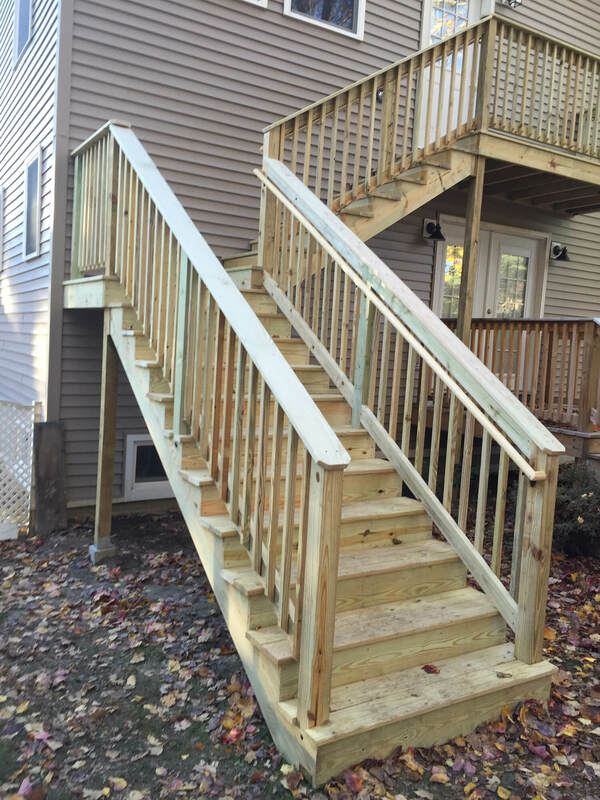 We are always willing to look outside the box to help design and build your deck. Live in a buggy area? 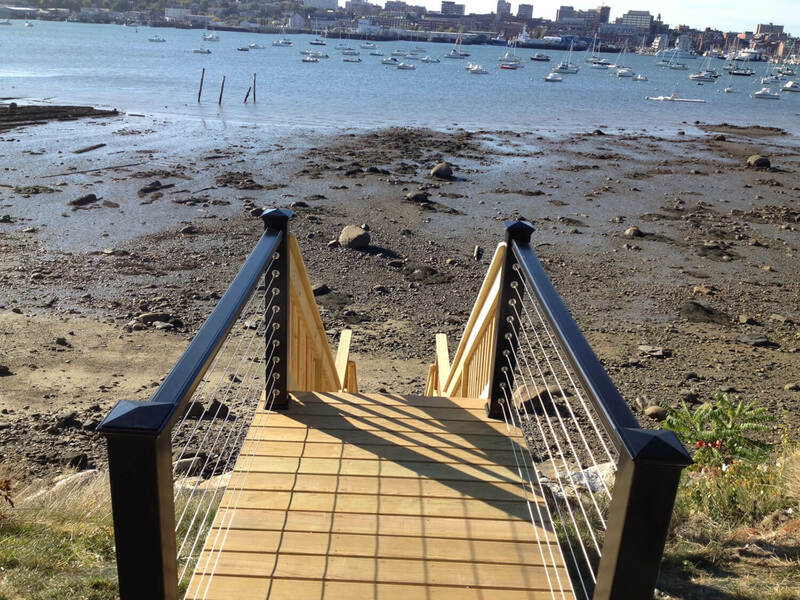 Oh wait, it’s Maine.. we all live with mosquitoes! 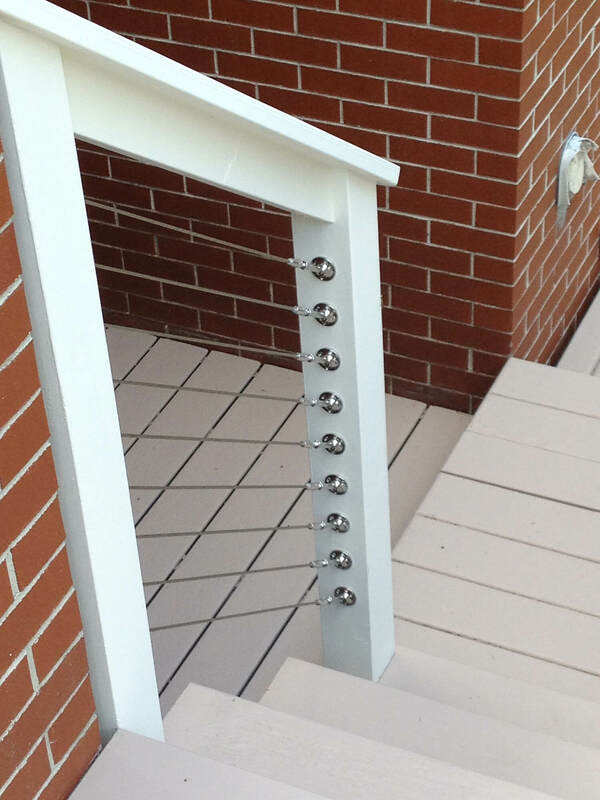 Let’s screen in a section. 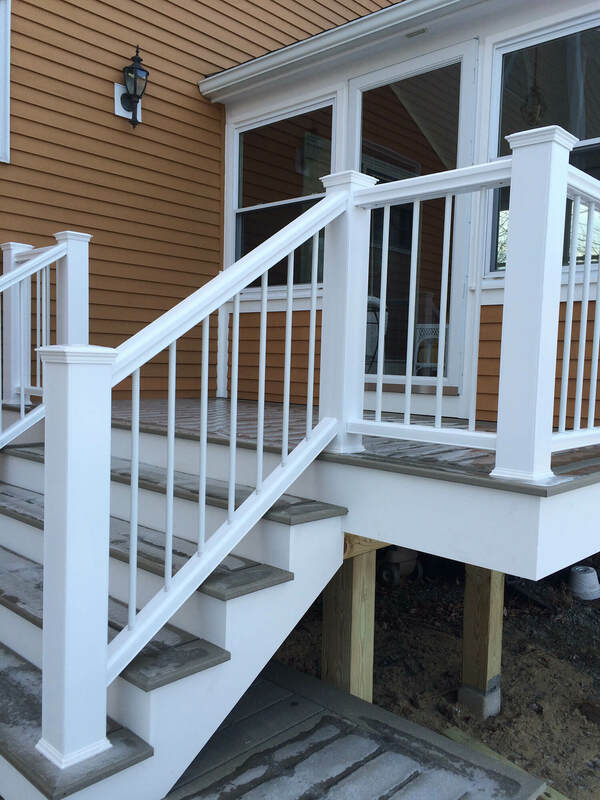 Southern Maine Remodeling can help with it all.